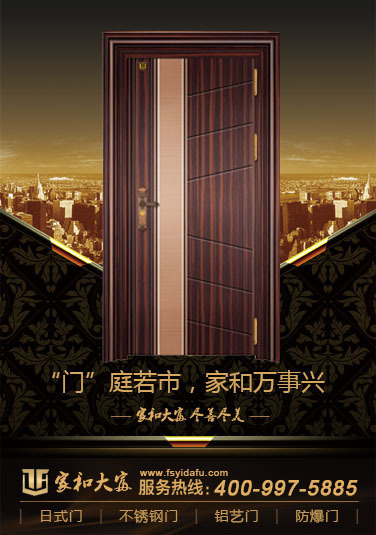 Foshan Jiafu Door Industry Co., Ltd. is a professional manufacturer of courtyard doors, entrance doors and products. Our factory has advanced production equipment, professional technicians engaged in stainless steel doors, good after-sales service, scientific management methods. Over the years, we have been committed to product development and production in order to achieve novel style, good quality, but also by the majority of users. 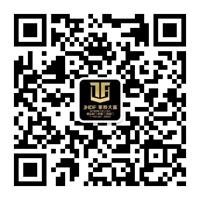 Our factory follows the quality policy of "striving for excellence and continuous innovation". Always pay attention to the leading technology and quality control of products. Strictly comply with the requirements of ISO 9001 quality management system, strive for the perfection of products, and integrate advanced and innovative scientific and technological concepts and enterprise spirit into every link of products. Every bit brings together ingenuity. Customer satisfaction is our eternal goal, and standing at this solid source, our factory will enter a quality product in the field of gated control, in return for the love and support of the industry. In management, our factory is guided by the management concept of "honesty, quality first, sincere service". In product development, quality management, production and manufacturing, it fully embodies the brand description of "choosing brand, choosing rest assured", which makes our factory and brand have a good reputation and high reputation among customers. 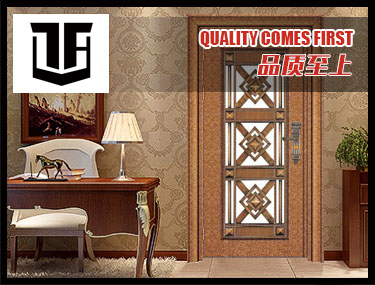 Foshan Jiada Fumen Co., Ltd. is a modern enterprise specializing in stainless steel doors and aluminum art doors, wholesale stainless steel doors, Guangdong stainless steel doors and stainless steel door manufacturers.